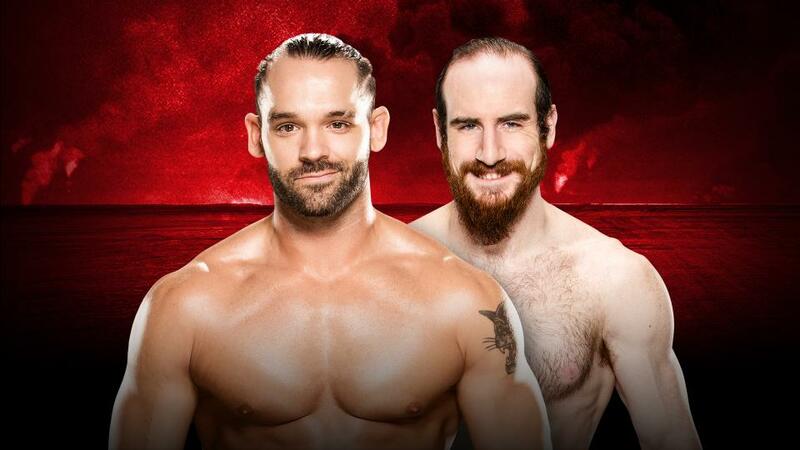 So Kick Off show match WWE gotta make that sponsor money though these guys aren't feuding at all but this match is a good add to the card of Battleground. 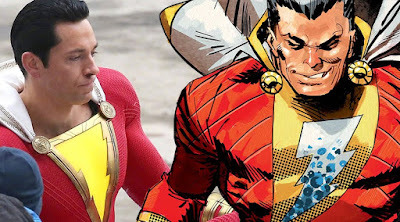 There is not much here so lets just get to the prediction TYE DILLINGER will win. This One is hard Baron Corbin is Mr. Money In The Bank so we could see some real changes Sunday Night in the Championship Tally but Baron Corbin is feuding with Shinsuke Nakamura which is looking pretty good right now. 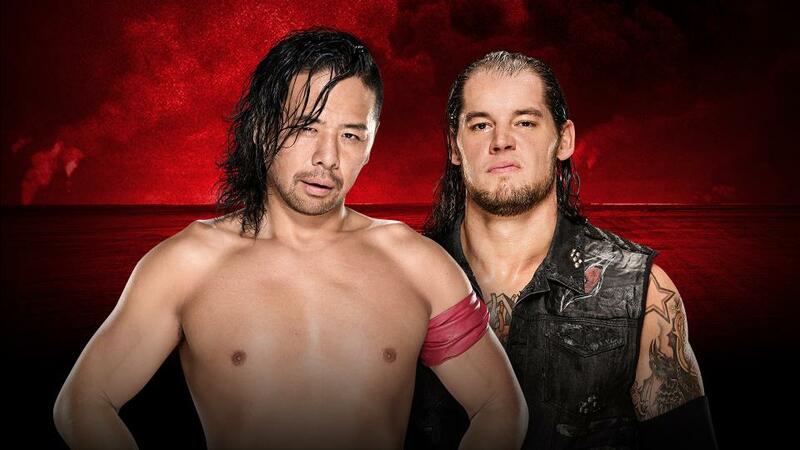 If i had to book this match than i would say Baron Corbin should win it but on the Other side their is King of Strong Style Nakamura which makes it Pretty hard to Predict this. Smackdown really needs to add more Charisma to their Tag Team division so The New Day should win Tag Team Titles at WWE Battleground this Sunday. 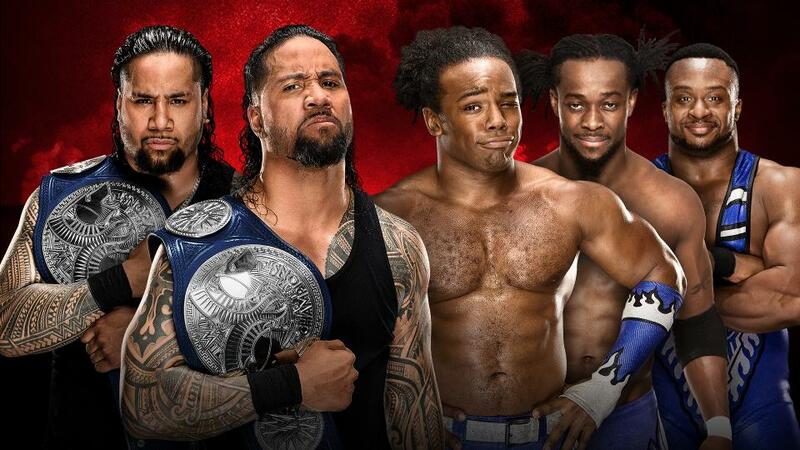 PREDICTION: The New Day become new Tag Team Champions. 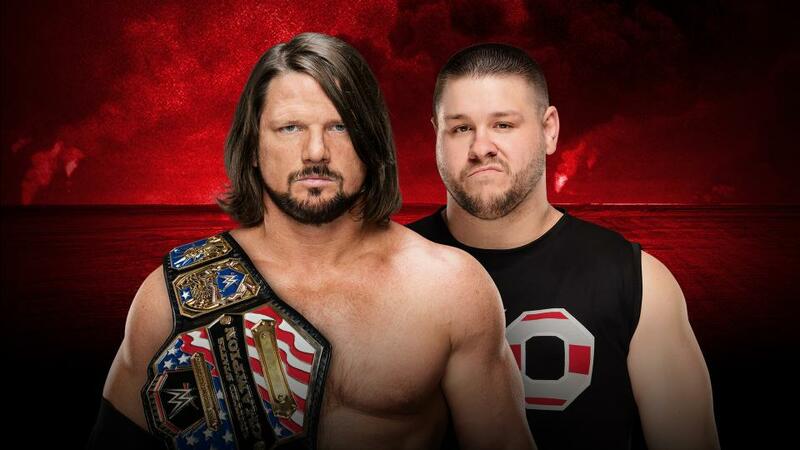 America Vs Canada here again it will be AJ Styles defending it against Kevin Owens. I figure the title change had to have been made for a reason and that reason can't be "to give the title back to Owens at Battleground" Nope AJ Styles will retain. PREDICTION: AJ Styles will Retain. No Womens Championship match at Smackdown Brand ppv Battleground it is strange instead of it a Fatal 5 Way match to determine the No. 1 Contender for the championship. Carmella is holding Money In The Bank briefcase and Naomi is Womens Champion what is going on ??? anyway the winner of this match will face Naomi or maybe Carmella. 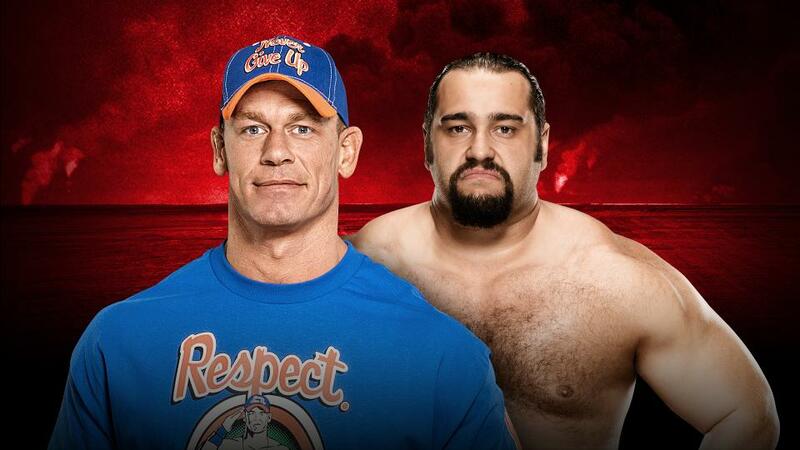 Johncena has returned after a long break so no doubts here he will secure the win. 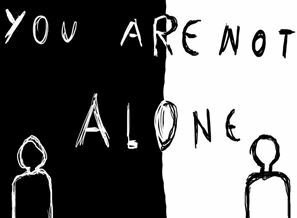 There's a good chance we see either Styles vs. Cena at SummerSlam, or a Triple Threat that also includes Owens. If that's the case, then Randy Orton has a HUGE chance to win this Punjabi Prison match. 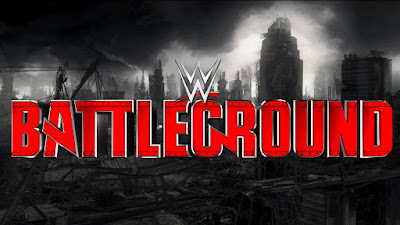 Let's See If Our Predictions Goes Right For WWE Battleground This Sunday. 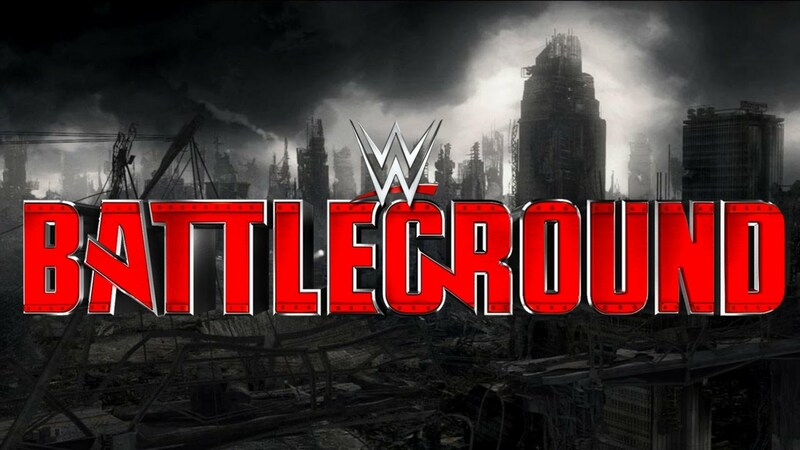 Please Let Us Know What You Think About The Battleground Pay Per View and give Your Predictions In The Comments Section Below.